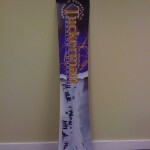 Danny Is the Bomb » Blog Archive » Tuckerman’s and NE Mountain Sports Snowboard for sale! 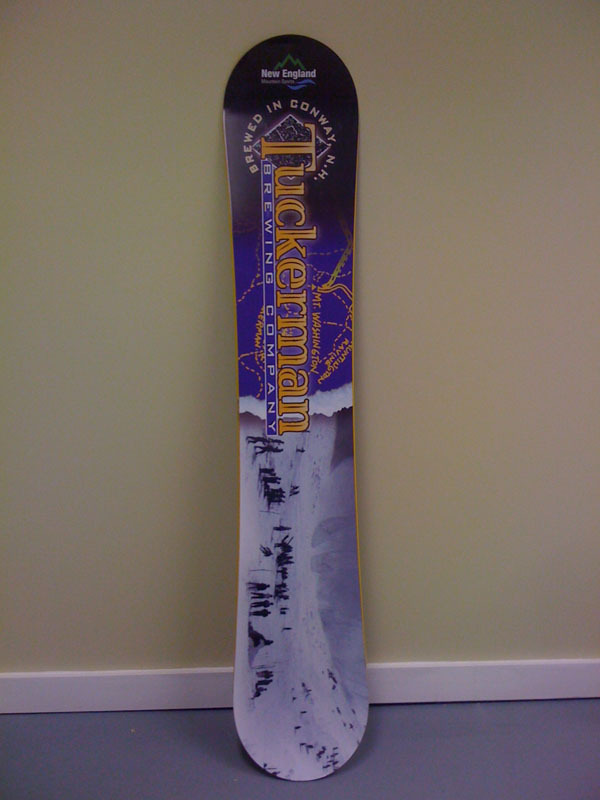 Tuckerman’s and NE Mountain Sports Snowboard for sale! 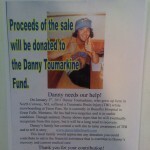 ALL proceeds go towards Danny & his recovery! Only 1 available! Get it while it lasts! Thank you to both businesses for the contribution.